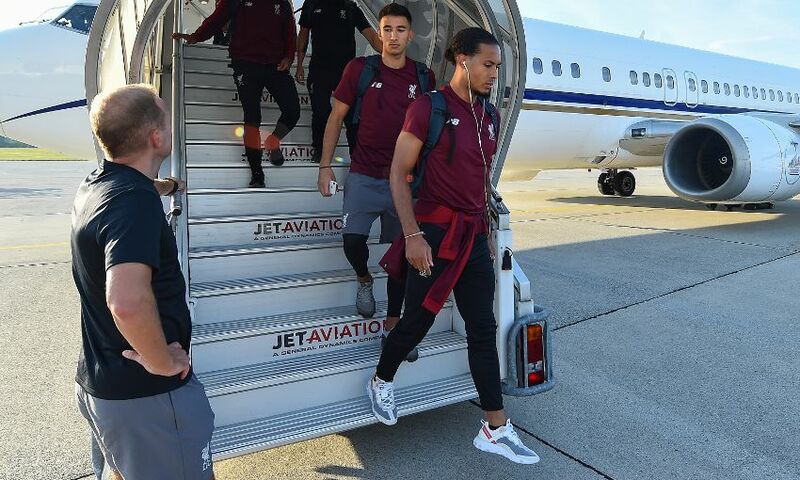 Liverpool arrived in Evian on Monday evening to begin their five-day training camp in France. 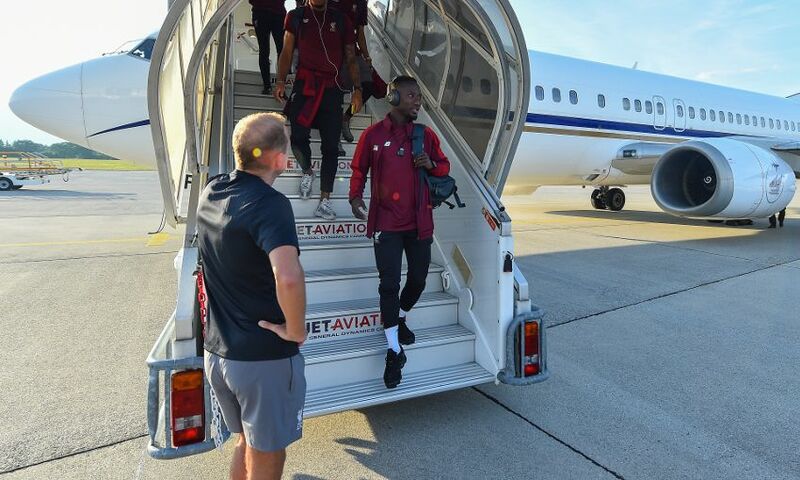 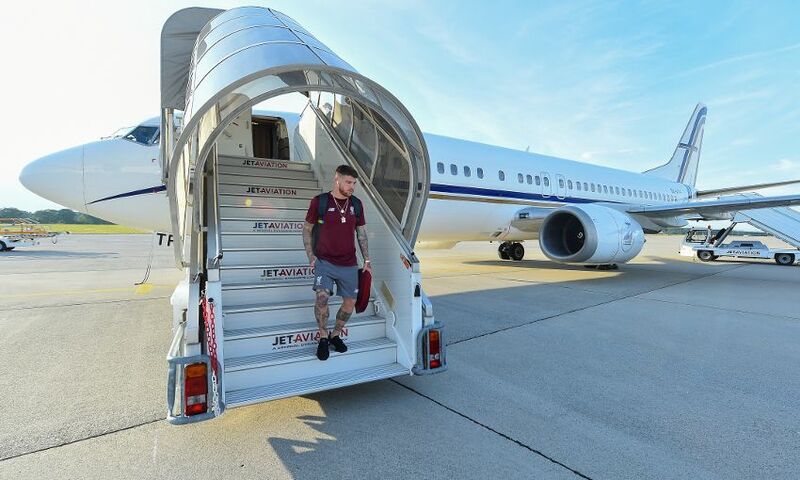 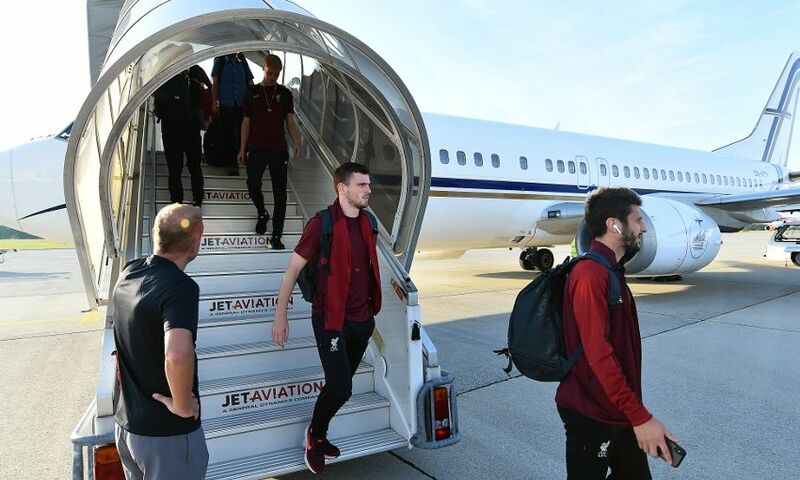 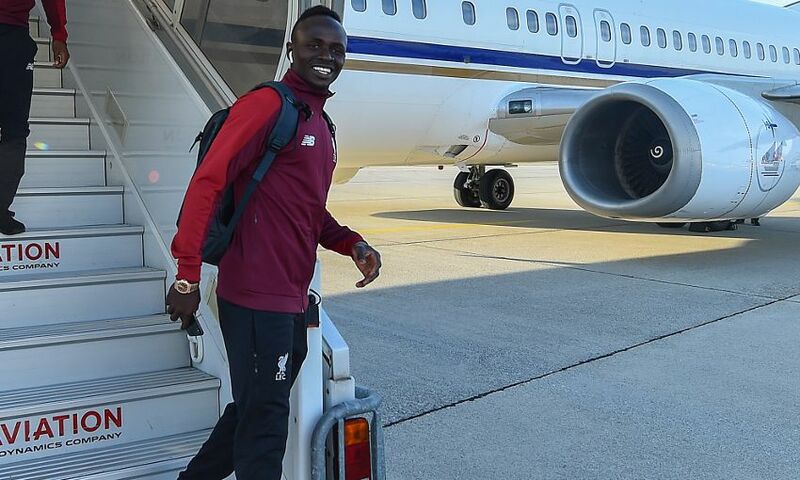 The Reds departed John Lennon airport around 5pm BST, touching down in Geneva at 7.40pm local time before making their way to their team hotel, with 29 players included in the travelling party. 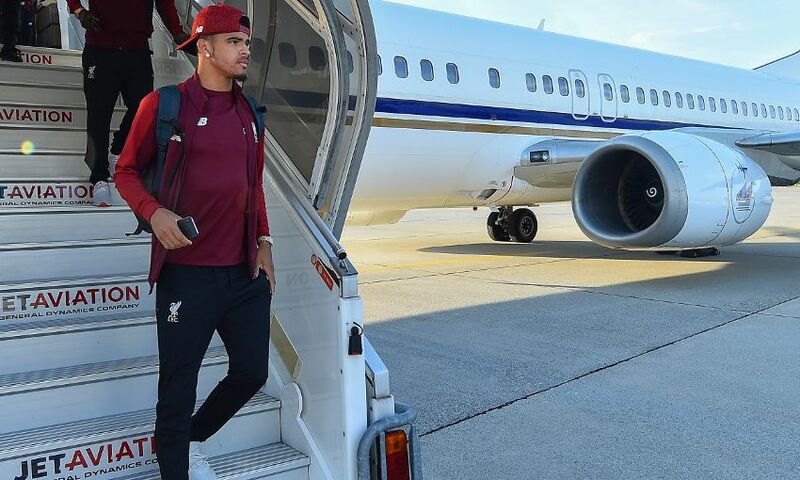 The squad had earlier taken a training session at Melwood prior to leaving for the continent. 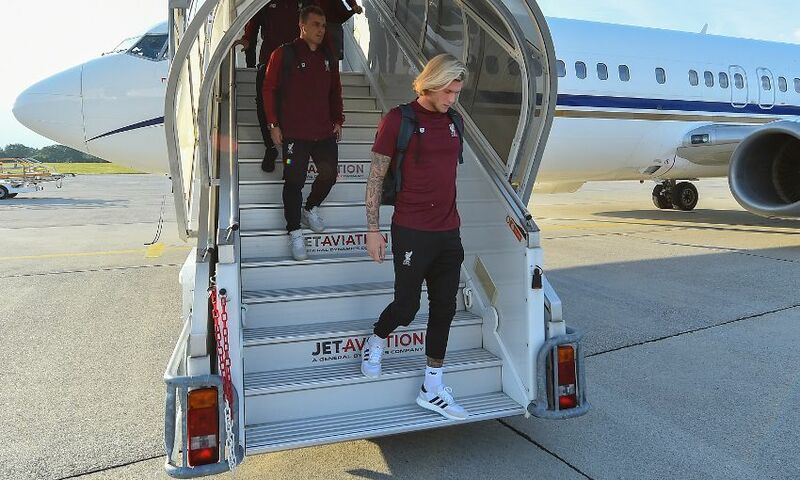 New signing Alisson Becker will join up with the group, as too will Roberto Firmino following his participation in the World Cup finals with Brazil. 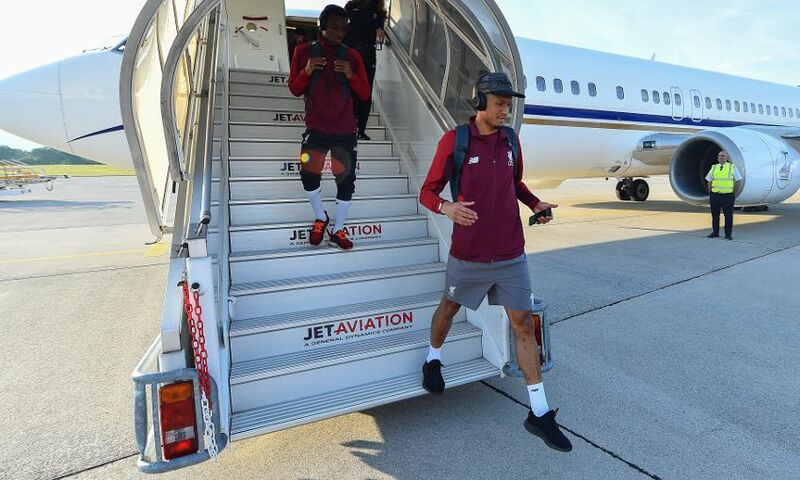 Trent Alexander-Arnold will report back early after England duty and is set to arrive on Tuesday to begin pre-season training with his teammates. 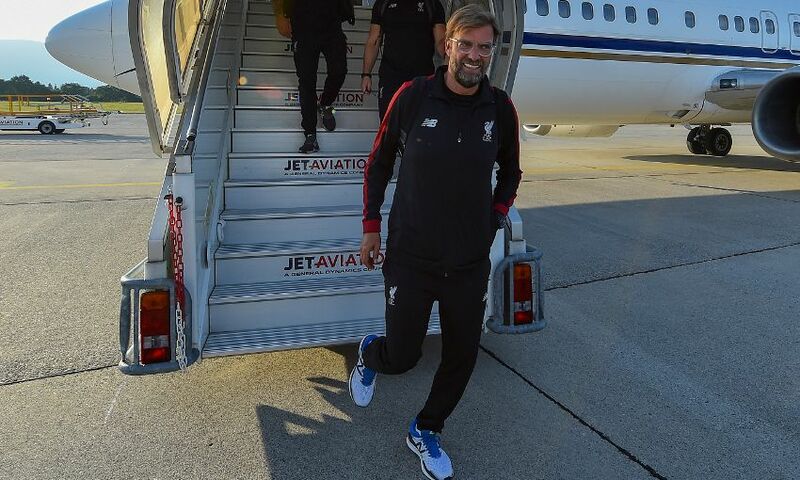 The next few days will consist of double sessions on the banks of Lake Geneva before Liverpool depart for Dublin, where they’ll face Napoli at the Aviva Stadium on Saturday. 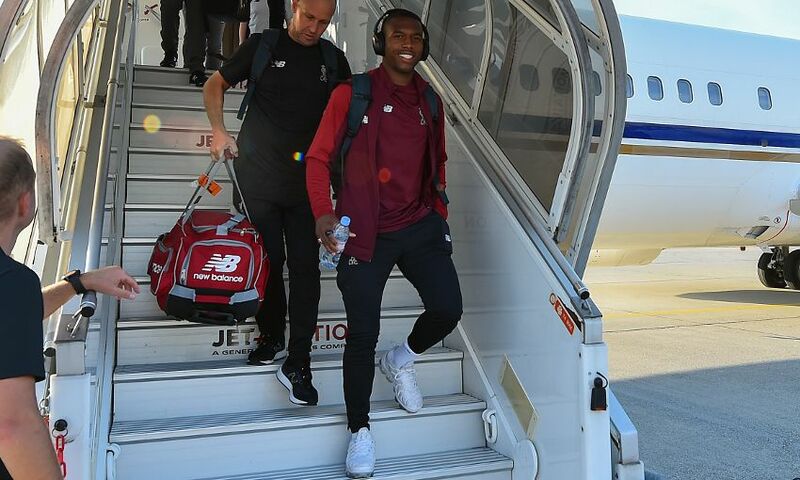 After that, Torino will visit Anfield for the Reds’ final summer friendly prior to start of the 2018-19 Premier League season, which begins with a home encounter with West Ham United on August 12. 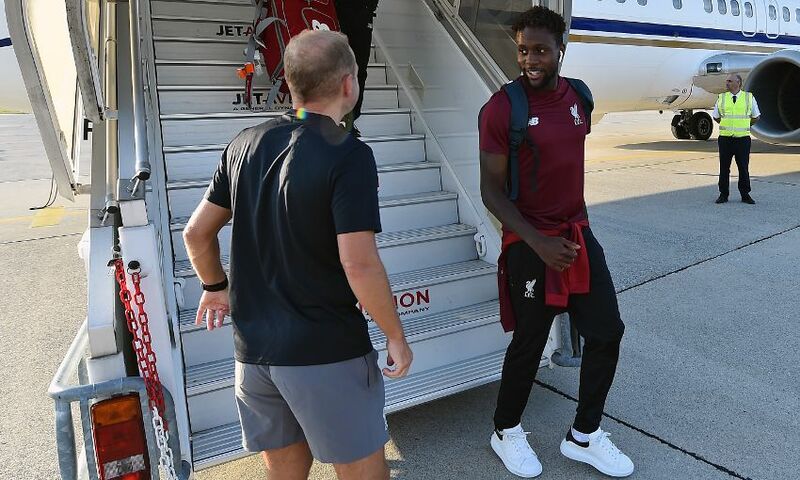 Stay tuned to Liverpoolfc.com over the next few days for exclusive interviews, training access and much more from inside the Reds camp. 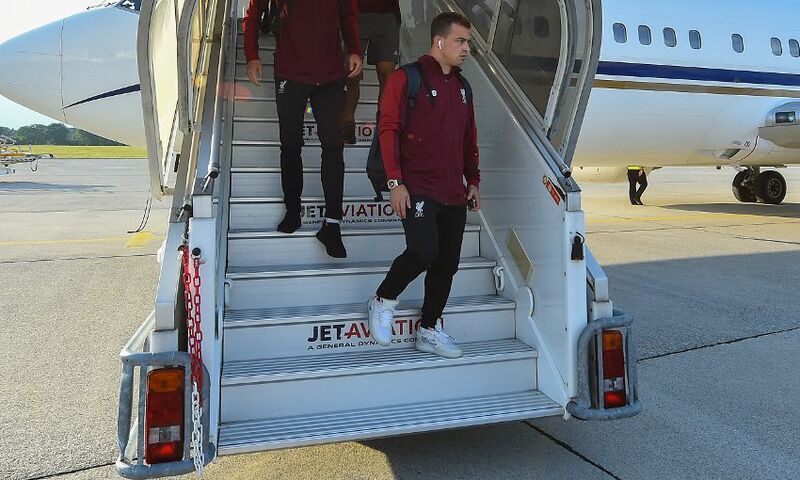 Browse a gallery of the squad arriving at Geneva airport below.